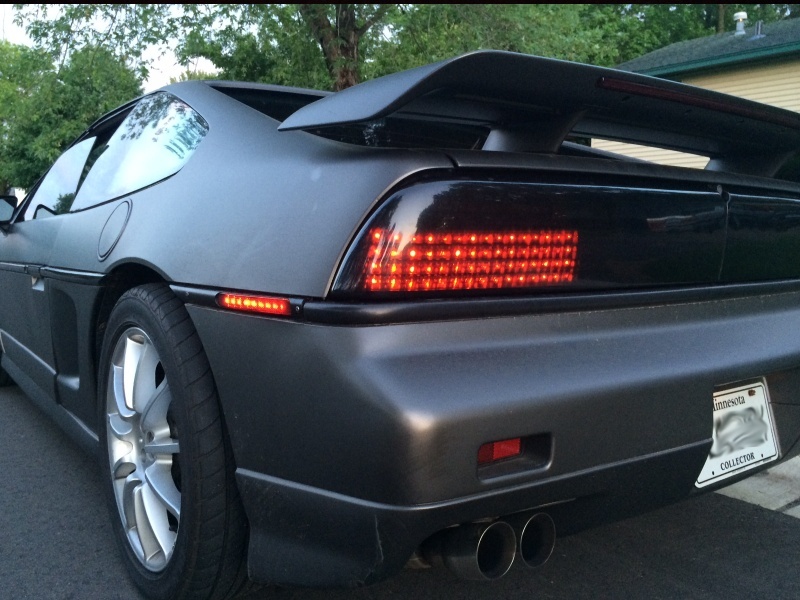 The Embrace Racing sequencing LED tail light kit for the GT Fiero is a fresh and modern looking upgrade compared to the stock incandescent bulbs. 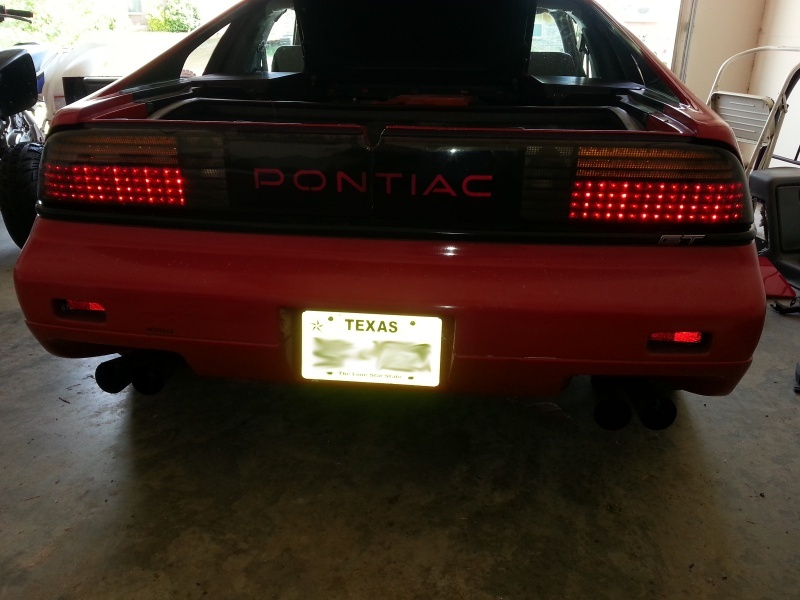 This upgrade kit adds style and functionality to your existing tail light housings. 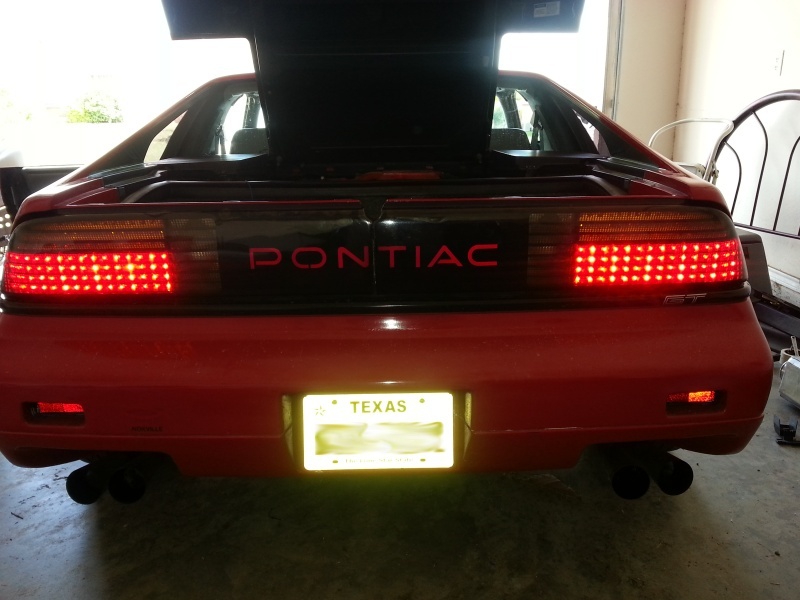 The kit features full LED light panels that act as your parking lights and your brake/turn signal lights. You retain your stock outer lenses and housings so that fit and finish is as good as stock. 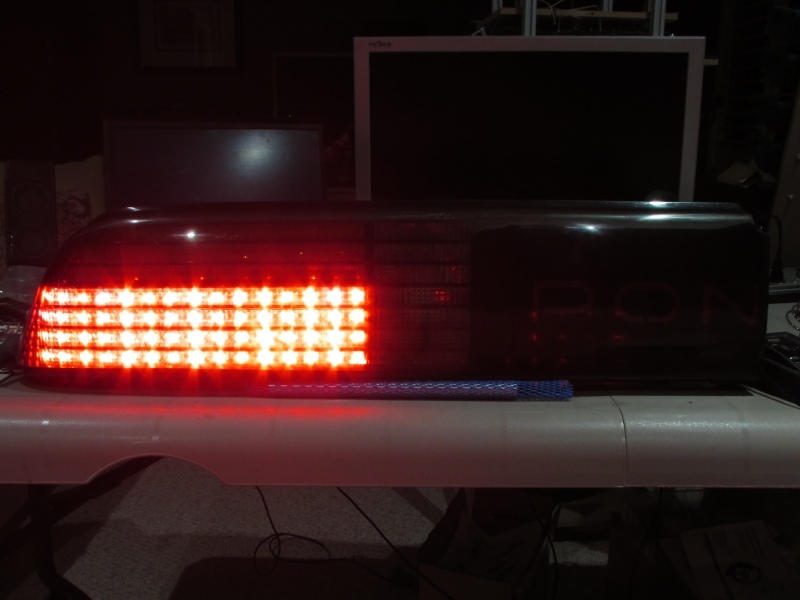 The LED panels are simply inserted behind the stock lenses! It is a very easy upgrade to perform and the light output is astonishing. 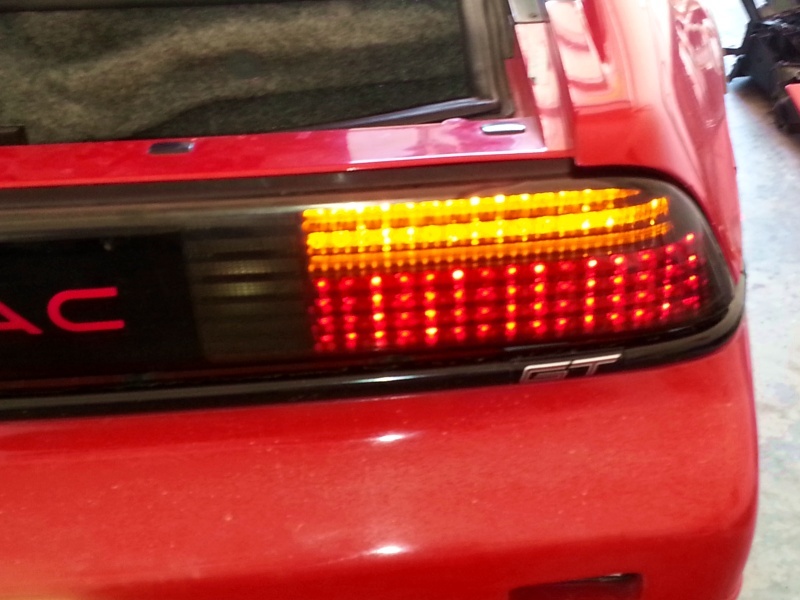 These LED tail lights also feauture a sequencing amber turn signal that is driven by a plug and play controller board. 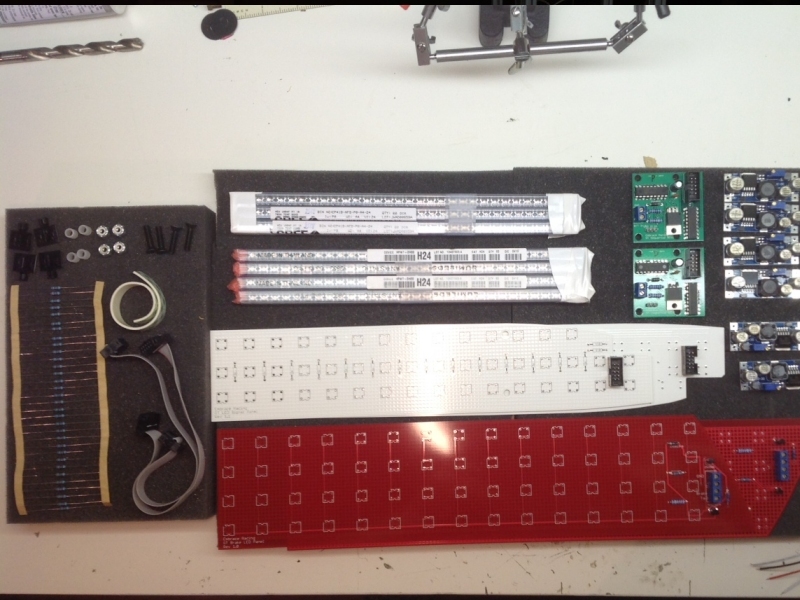 The control board comes fully assembled and is ready to use! The kit option DOES REQUIRE ASSEMBLY! 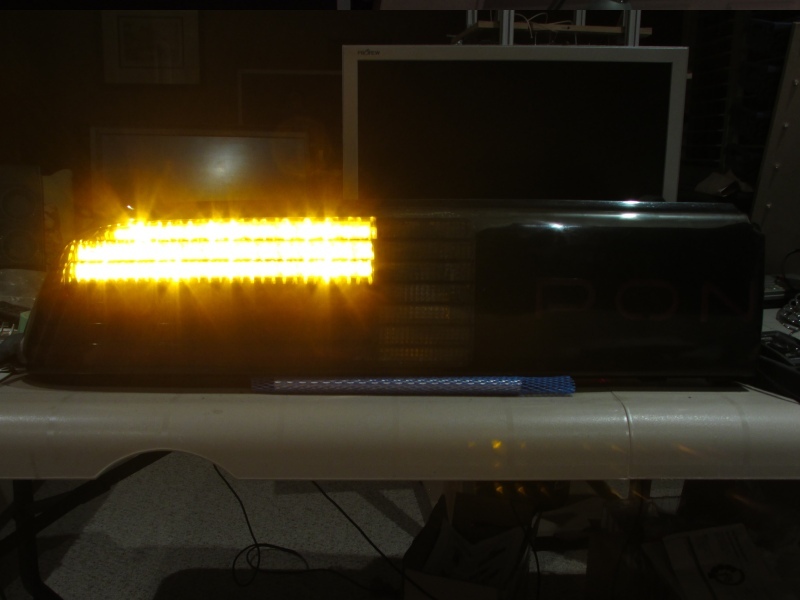 It is very easy to build if you have experience soldering and it is extremely easy to install. It would be a fun project to take on! All that is required for assembly is a soldering iron, 22AWG wire, heat shrink tubing, and screw drivers. Instructions and all other components are supplied! 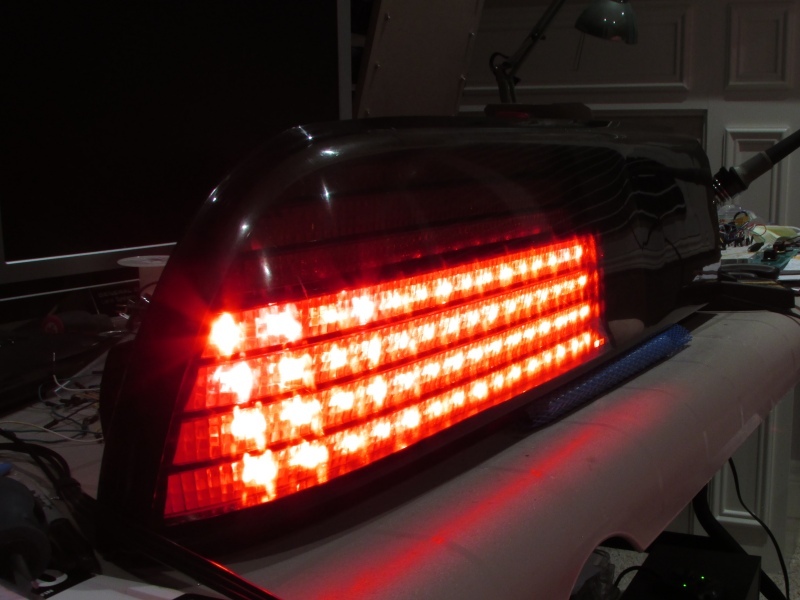 You will be soldering the LEDs to the provided circuit board for the brake/turn lights. You will also be making connections via 22AWG wire to power the lights. It is not difficult, but if you are uncomfortable soldering LEDs and wires, I would suggest the fully assembled option! Also, you can always change back to stock at any time if you desire. No cutting or modifying original equipment at all! 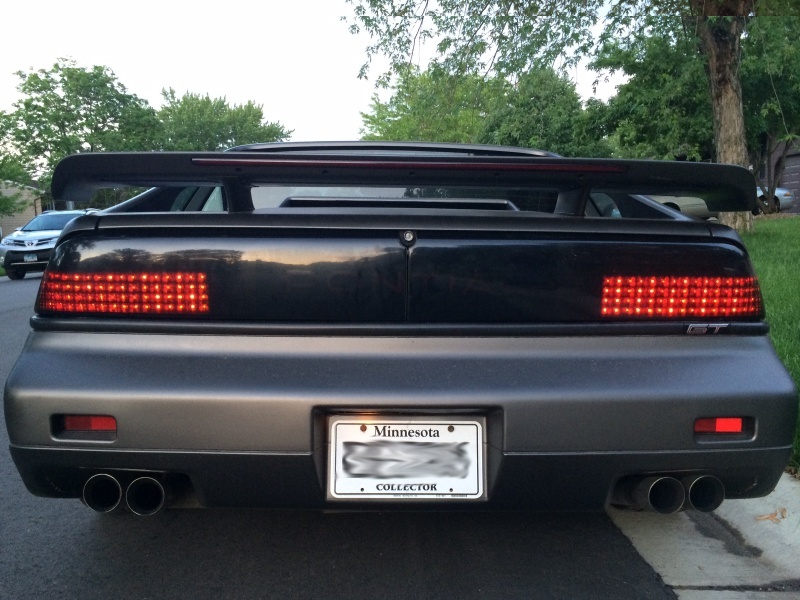 Please note that these lights do not include reverse lights. 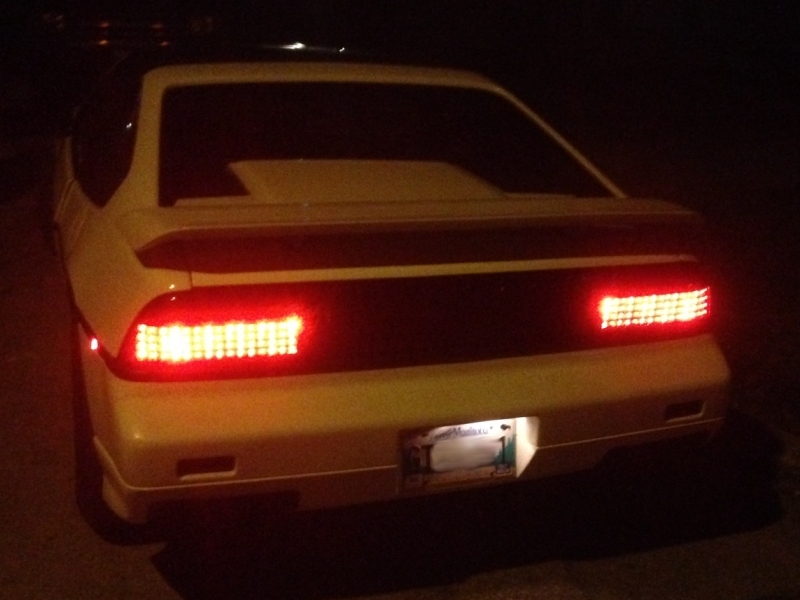 There are many LED bulbs available for the reverse lights, or even HID kits. 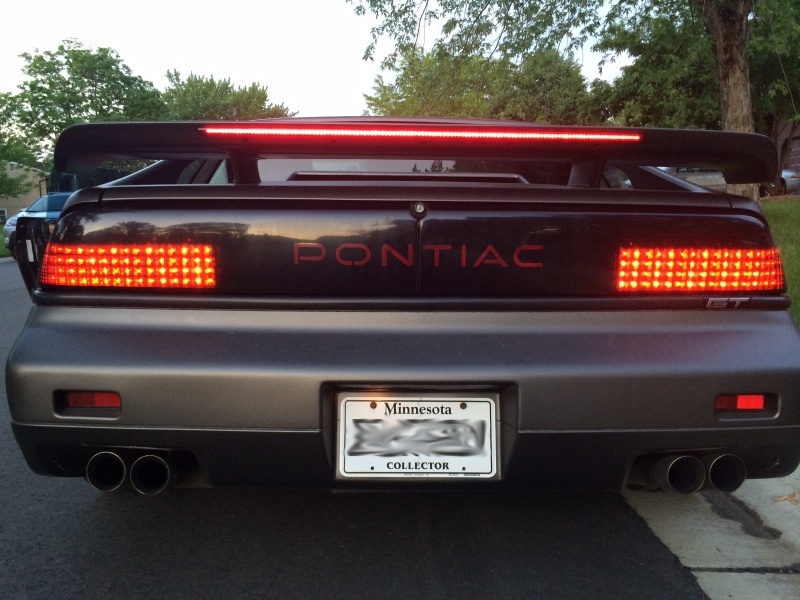 In the future I may also make a LED panel available for the reverse lights. 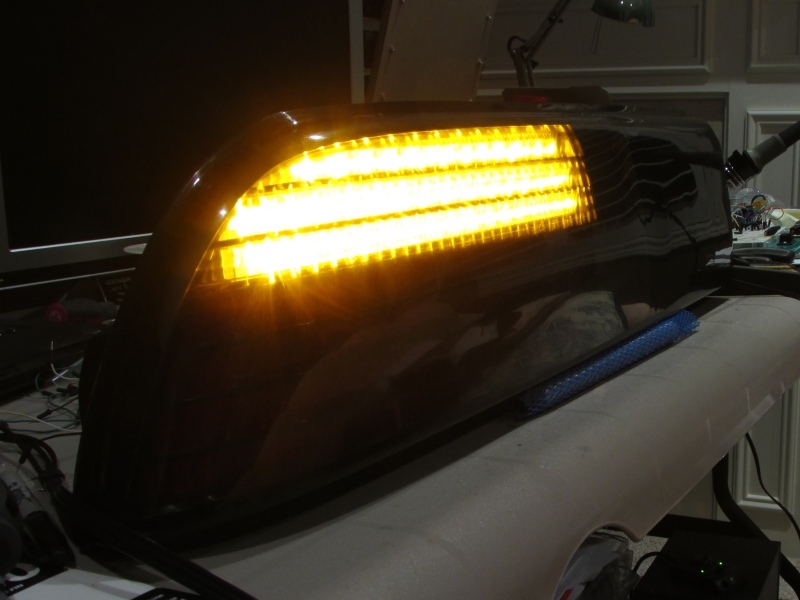 This lighting upgrade (in DIY kit form) is currently available for $250 USD. A fully assembled option is now available for $335 USD.